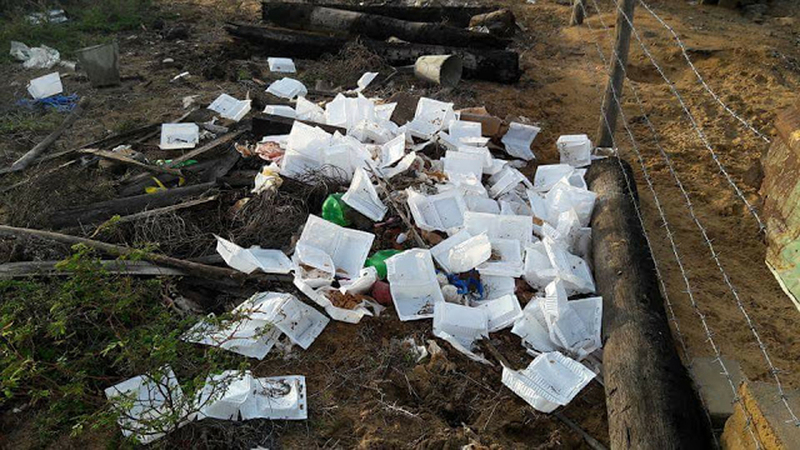 LEN - www.lankaenews.com | Jaffna University students profane the dead instead of commemorating those who died in the war ! Jaffna University students profane the dead instead of commemorating those who died in the war ! 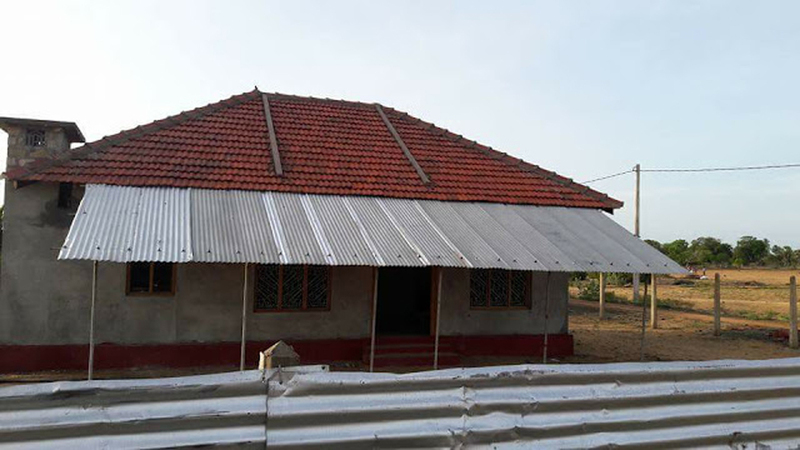 (Lanka-e-News -23.May.2018, 4.20PM) The Jaffna University students who arrived to commemorate those who died in the war in Mulaitivu district on the 18 th of May , had held parties in every abandoned house and contaminated them , according to Mulaitivu security division officers . 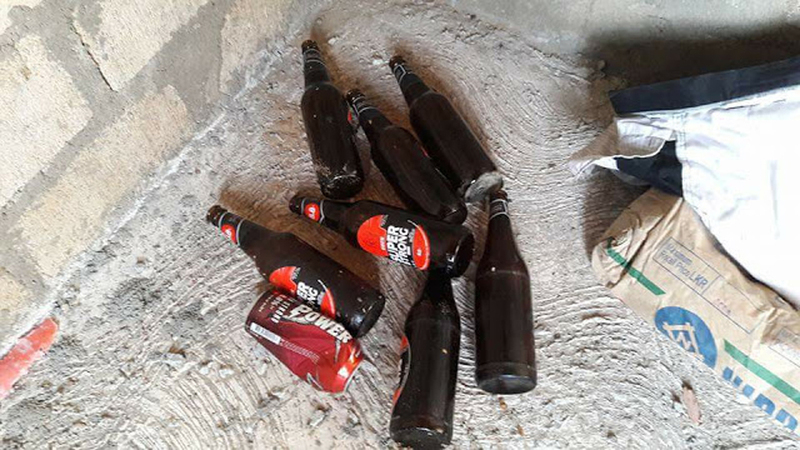 Following the commemoration event , these students who have consumed liquor , had thrown the empty bottles , the wrapping papers of the food parcels and bites all over the area , the security division officers lamented. The security division which expects the residents and voluntary organizations to clear this litter , said , a true death commemoration had not been held on that day in memory of those who died in the war, or any meritorious acts (pinkama) done .